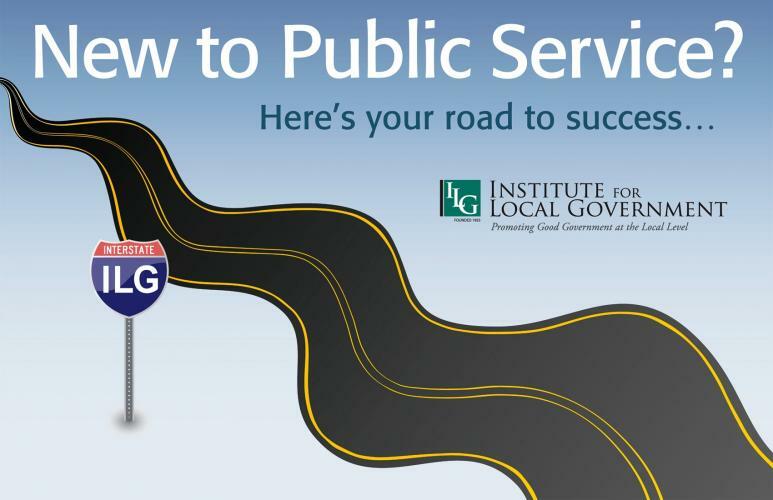 This program offers materials explaining the nuts and bolts of local government structures and processes for newly-elected or newly-appointed officials, members of the public, media, and for students at all educational levels who want a better understanding of how local government works. Looking for a cost effective way to explain core aspects of local agency operations and decision-making processes? The answer is at your keyboard. 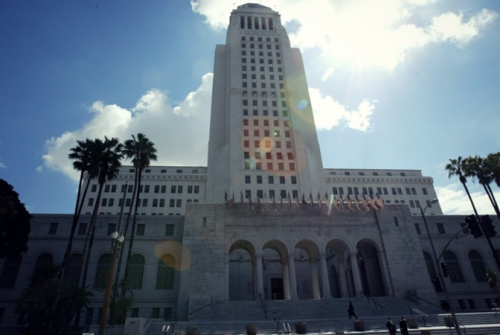 These videos provide explanations from local agency experts on the nuts and bolts of key issues impacting local government including staff-executive relationships, leadership, and decision-making skills, and land use. State legislative committees have published a number of resources on California local government.